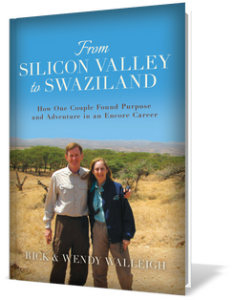 During the 8 days Rick and Wendy spent mid-September 2007 in Ethiopia, their feelings vacillated among guilt, concern, discomfort and fascination. 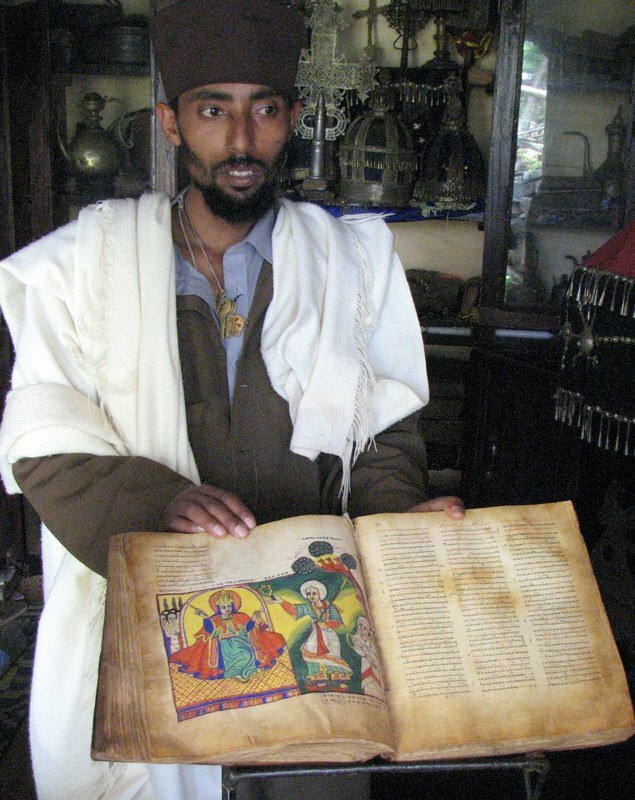 Ethiopia has the longest, richest civil and religious history in sub-Saharan Africa yet is the poorest country they had seen to date on the continent with an annual per capita income of $120. “Starving children in Ethiopia” was both the sad past and a likely fate for the foreseeable future. 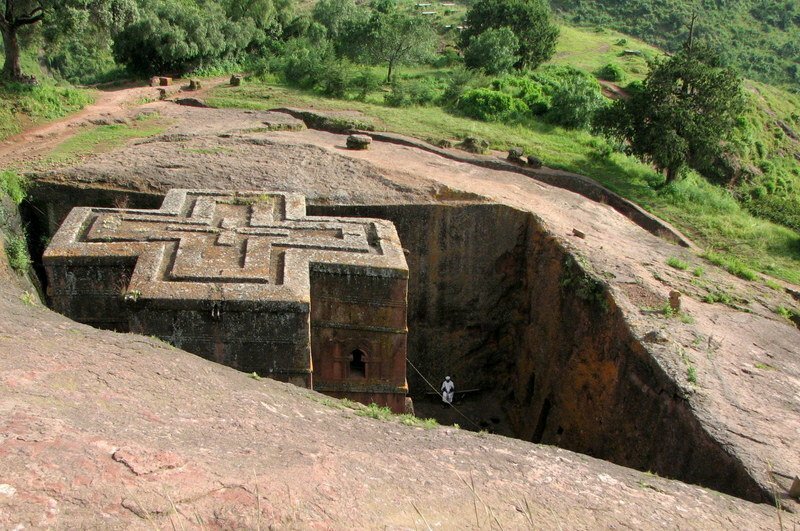 Wendy and Rick toured Addis Ababa; Axum (supposedly home to the Ark of the Covenant); Bahir Dar; Gondar (where 15,000 Falasha Jews still wait to emigrate to Israel); and the famous Lalibela with its rock-hewn churches.